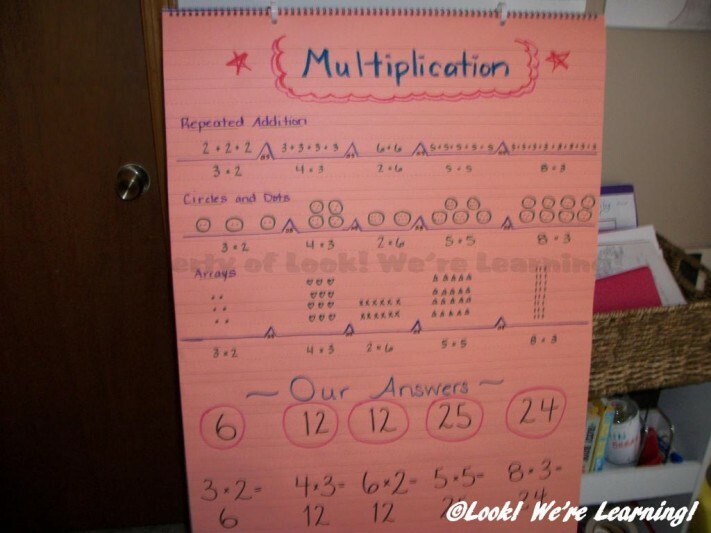 Ways to Teach Multiplication - Look! We're Learning! I have a confession to make: I’ve been secretly terrified of teaching Tigger to multiply. She has a small aversion to math (even though she’s good at it) and that makes introducing new math concepts a bit of a challenge. I also wasn’t thrilled with the way that I was taught to multiply, which was to simply memorize my times tables until I could recite them on demand. 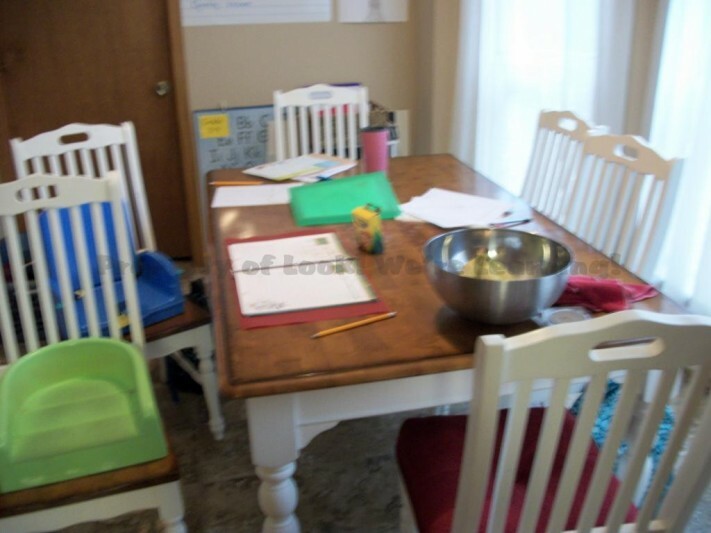 In keeping with the Charlotte Mason philosophy, I wanted to teach math from a practical point of view. That means explaining both “what” and “why”, so that Tigger understands how math works logically. 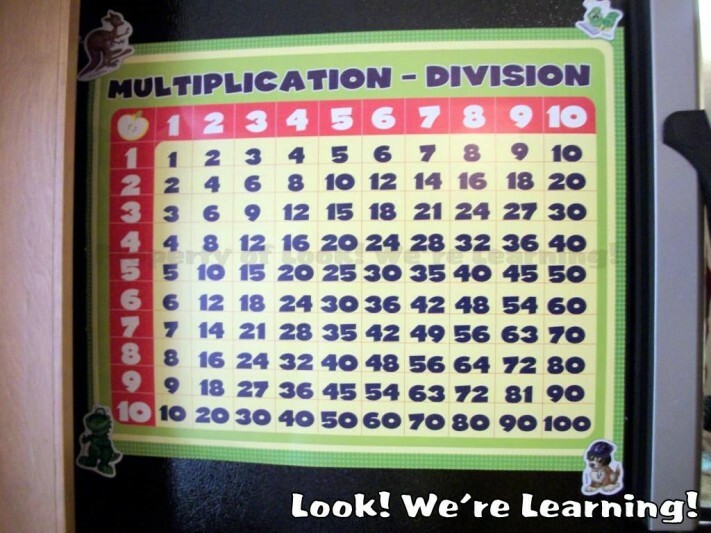 So, when I finally decided to start discussing multiplication with her, I came prepared. 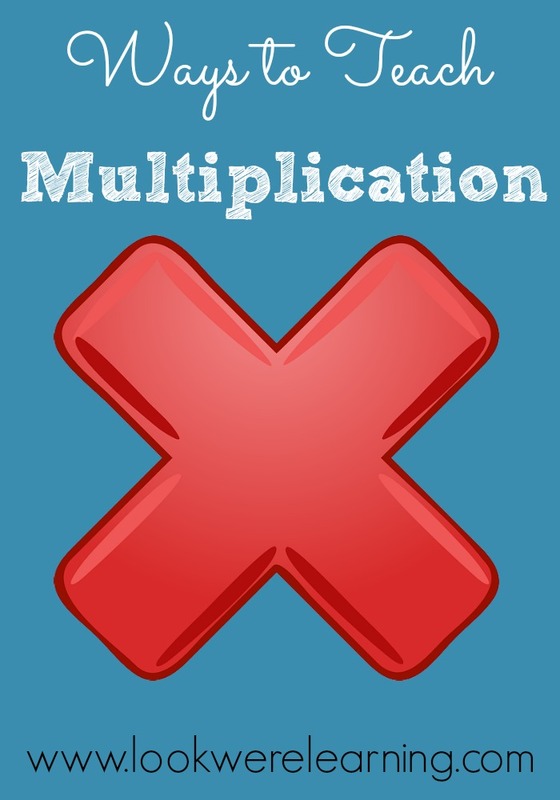 Here are some of the ways to teach multiplication we used to help her grasp the concept! We talked about what the chart showed and how the numbers are all related to each other. BUT we did not drill her with multiplication facts, especially at first. 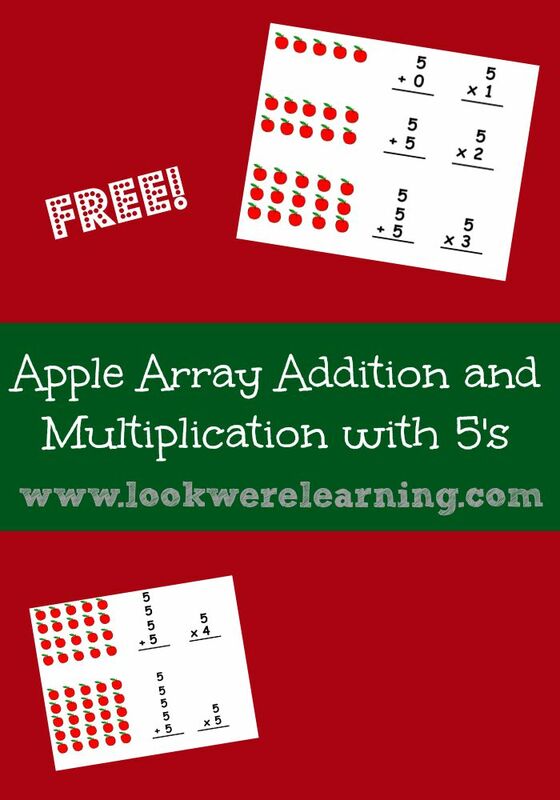 I copied a very detailed anchor chart that I saw on Pinterest that demonstrated several ways to multiply. 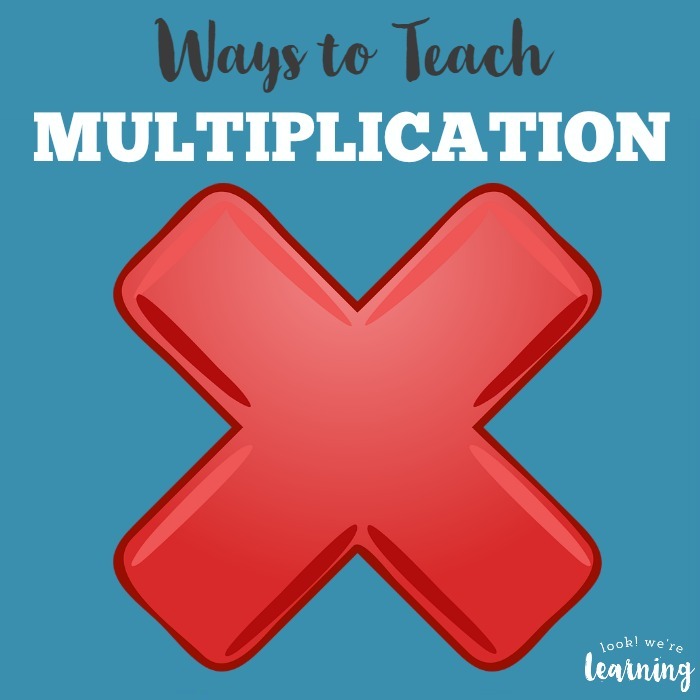 I like the fact that kids are able to learn so many different ways to multiply now, rather than having to force themselves to learn in one way. Of the three techniques, Tigger took to the circles and dots method. 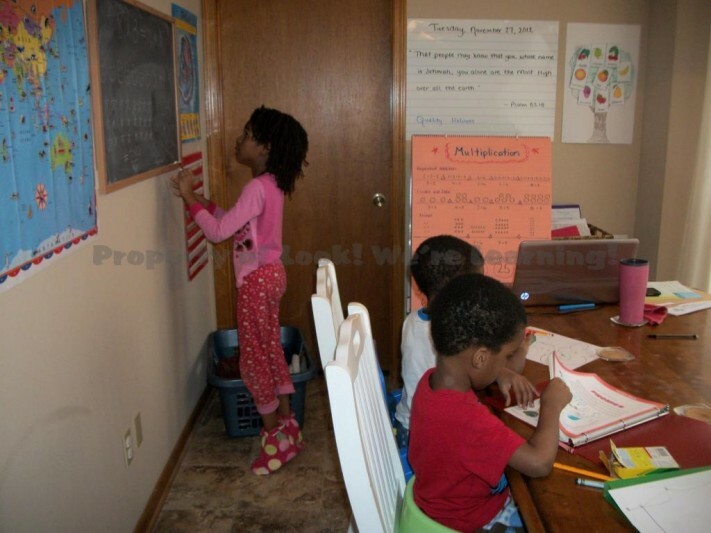 Coming up to the board to work on the problems herself also seemed to help her stay focused, especially when her little brothers were also working at the table. The good news is that she learned her times tables through eight in one week by using the circles and dots method! We’ll be using both repeated addition and arrays in upcoming weeks to help her see the other ways to teach multiplication. But – no matter how well school is going – we try to stick with the short lessons advocated by Charlotte Mason. 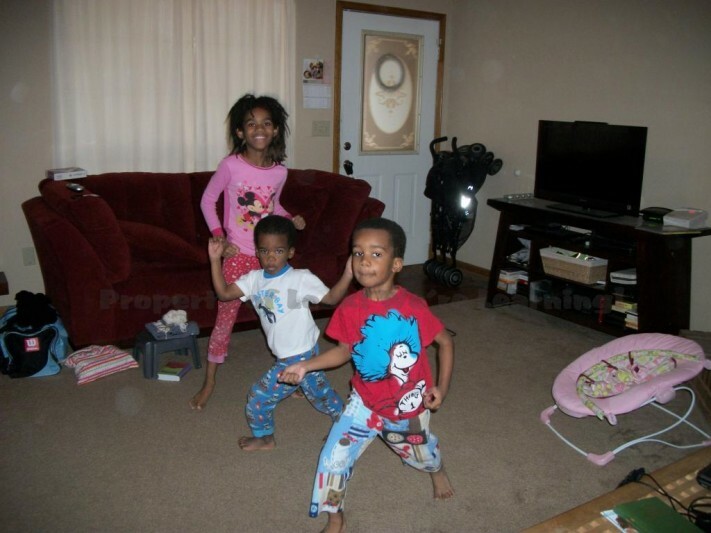 Which means that after a while it’s time to drop everything…. 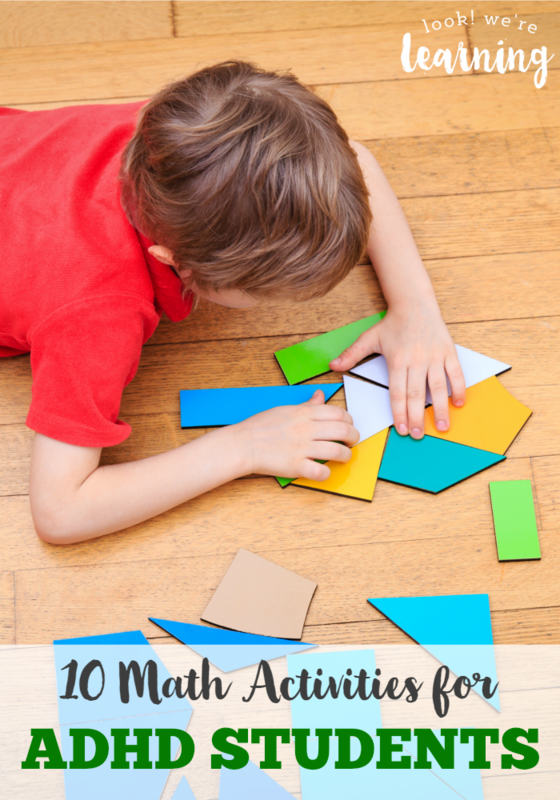 Check out these other math learning ideas! 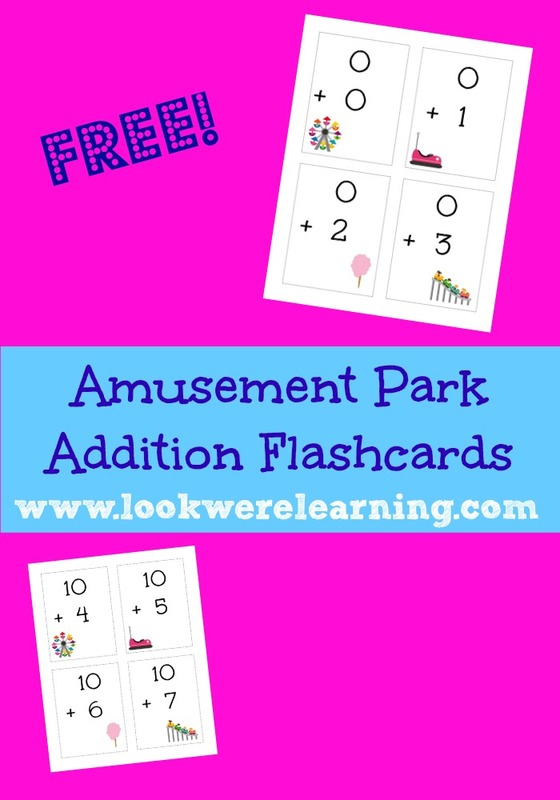 And if you need more math teaching tips, follow my Math Mania board on Pinterest!